Hello Summer! Time to sit back and relax by the fishing hole. Put your feet up and come enjoy a mystery loom-a-long. 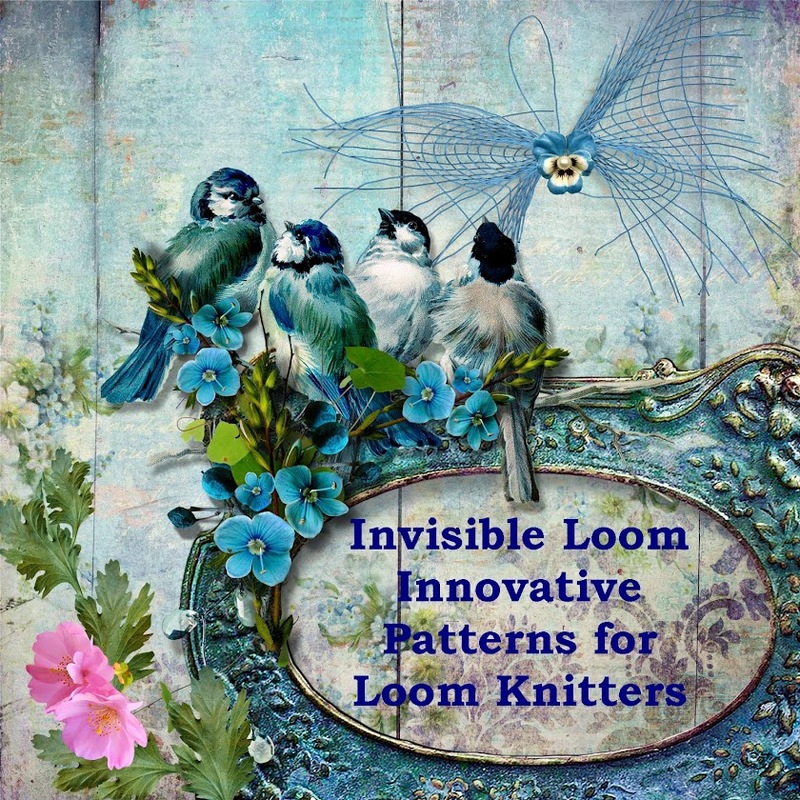 The Ravelry Loom Knitter's group is hosting my mystery loom-a-long, "Gone Fishing". The preview is available now and discussion thread is open. The first of three clues will be released on July 8th, 2018. The pattern is $1, which will give you all of the updates in the future, as well as all three clues. I hope you will join in the fun.